Hyderabad is yet another city with rapidly developing urban agglomerations. This twin city along with Secunderabad is declared as one of the safest cities of the world. Besides, development of IT hubs and commercial centers is further increasing the reputation of the city as a place with reliable opportunities. It has streets to walk safely in day or night and security is further boosted in key areas. The credibility of the city, increasing demand of the population of for housing, demand of workforce for accommodation and land for more development in the periphery of the city is making it the hub of realty giants. Well-known names are looking forward to investing more in the realty market of Hyderabad to make it an affordable habitable place. 360 Realtors is one such name known for its reliability, years of service and giving a new dimension to housing projects in the city. 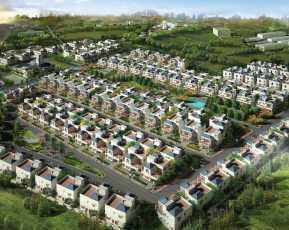 Here is what we offer in Balangar, one of the top real estate market of Hyderabad. Recently, the area has seen more infrastructural developments, dense connectivity and easy access to neighborhood amenities. 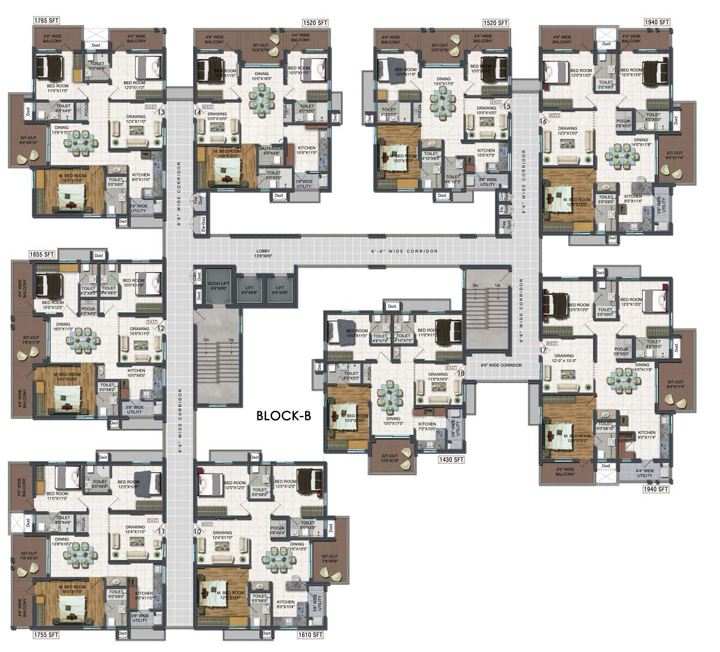 Are you looking for affordable 3BHK houses in the city? A2A Life Spaces Balanagar is offering the same with excellent amenities, affordable prices, diverse floor plans and many other key features. Enjoy the safety of safe neighborhood having key security installations, and infrastructure which echoes the message of housing campaigns in India. A2A Life Spaces Residential Apartments is one of the best property in Balanagar that comprises of 186 apartments in 2 blocks. They are equipped with all the comfort and luxury. 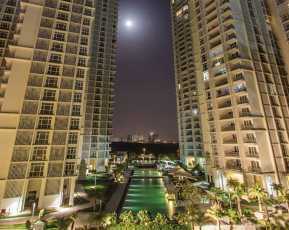 The high end gated community will relieve the worries of leaving behind family and your kids. 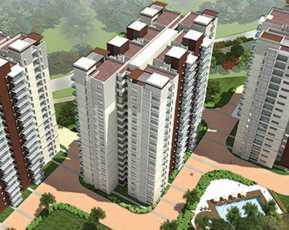 The 3 BHK apartment is constructed in the size of apartments which starts from 1520 Sqft to 1940 Sqft. 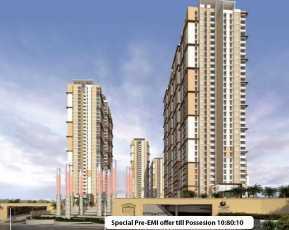 The price for properties is starting from INR 66 lac and rise up to INR 85 lac. The dense connectivity through metro, rail, and roads will give you access to Airport, Railway Station and Public Transportation, making it suitable for the commute. Some exclusive amenities such as clubhouses, entrance lounge, gym, swimming pool, kids play area, meditation center and jogging track are connected through 200 ft the main road on its premises. 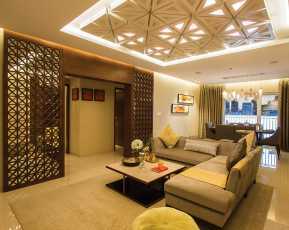 This Property in Hyderabad is designed keeping in mind Vastu science, wide open windows, and modern architecture to give you a pleasant sunrise view and beautiful green landscape along with proper ventilation. The interior amenities in the houses further fulfills all the aesthetic sense with its eye-catching exterior and quality fittings.Installation of solar power plants, water treatment plants, and spaces for a sustainable living makes this project a blissful experience for a lifetime. The project is associated with reputed banks like HDFC, SBI, and ICICI to give you easy loan options and payment plans. It will not only help you repay the loan but also have a house without a single penny in your pocket. So, why think much? Filter your house according to needs and book a house just by paying 20% of the booking amount. Visit the premises, sit in the garden and enjoy free WiFi to relieve your mind from monotonous life . Based on 0 recommendations Would you recommend this Property?